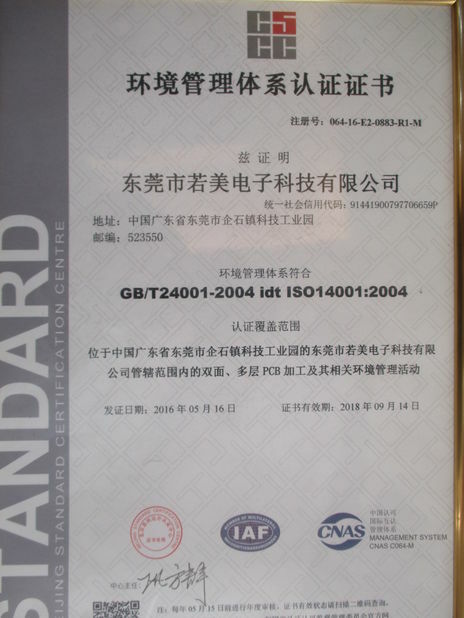 This 8 Layers multilayer fr4 made pcb circuit board is for industrial use. The soldermask is yellow and the size of the board is 245 mm * 274 mm. Gold immersion surface treatment and 1 oz thick copper help the product work better in indusrial filed. The min. Line Width/Space is 0.089 / 0.12 mm. 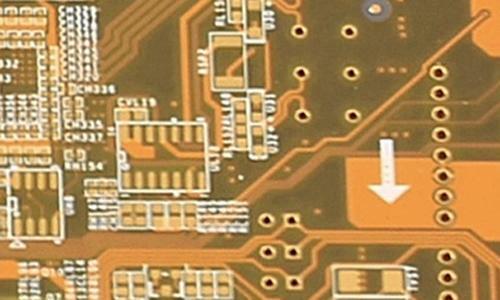 The metal slot of this pcb board is finished perfectly. 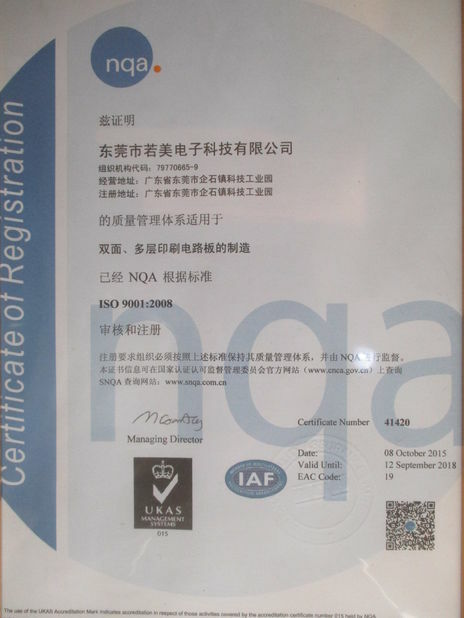 What kinds of quality Raw Materials will be used? 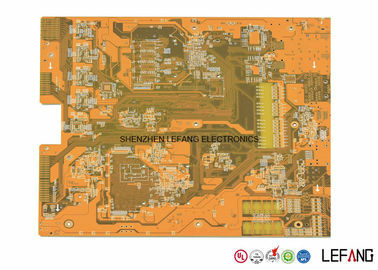 Double Sided PCBs also known as Double-Sided Plated Thru or DSPT, which are the gateway to higher technology applications compared to single sided PCB. Double Sided PCB allow for the routing of traces around each other by jumping between a top and bottom layer by way of vias. The ability to cross paths from top to bottom greatly increasing the circuit designer's flexibility in circuits designing and lends itself to greatly increased circuit densities.